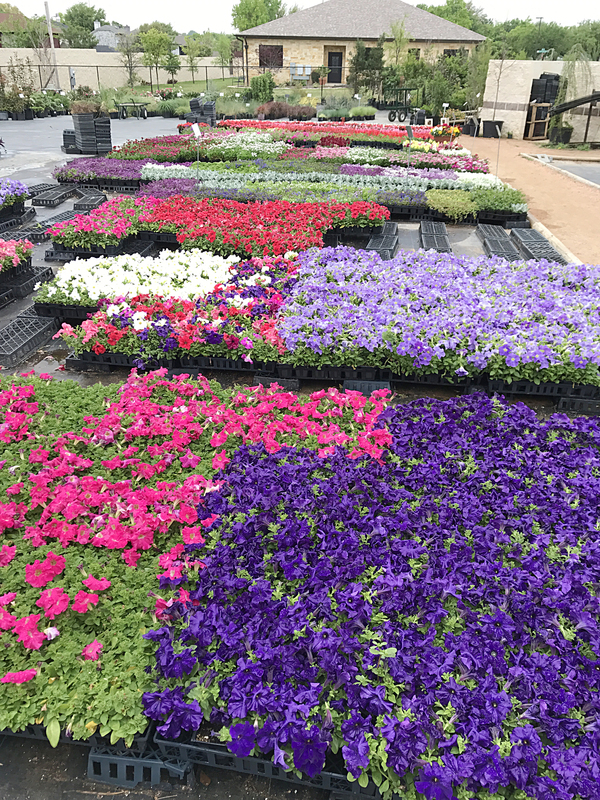 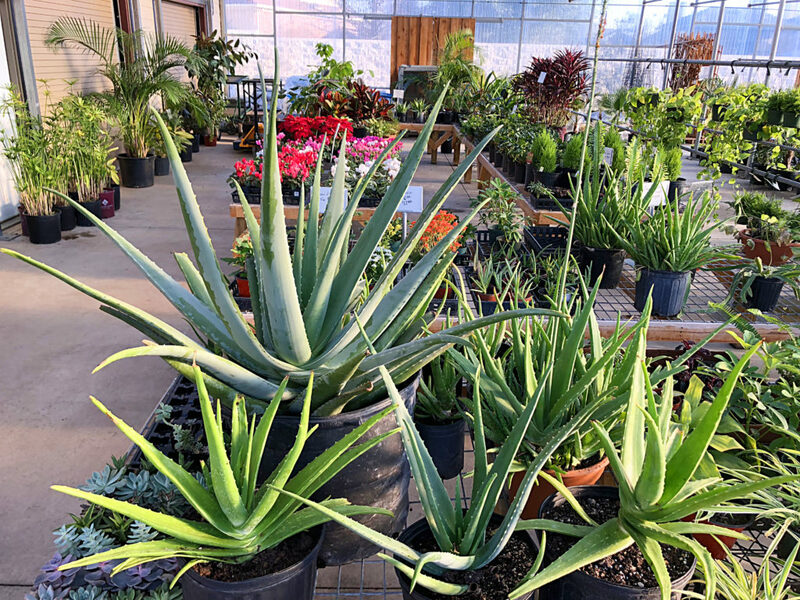 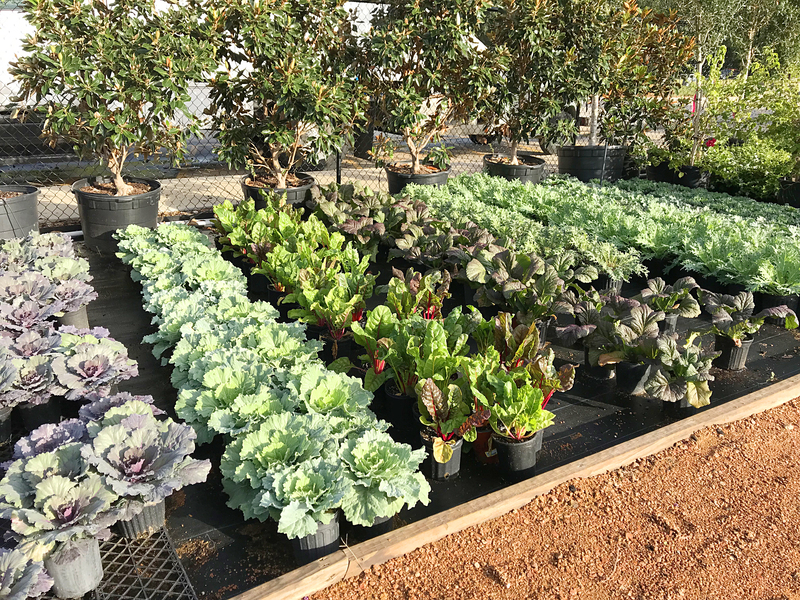 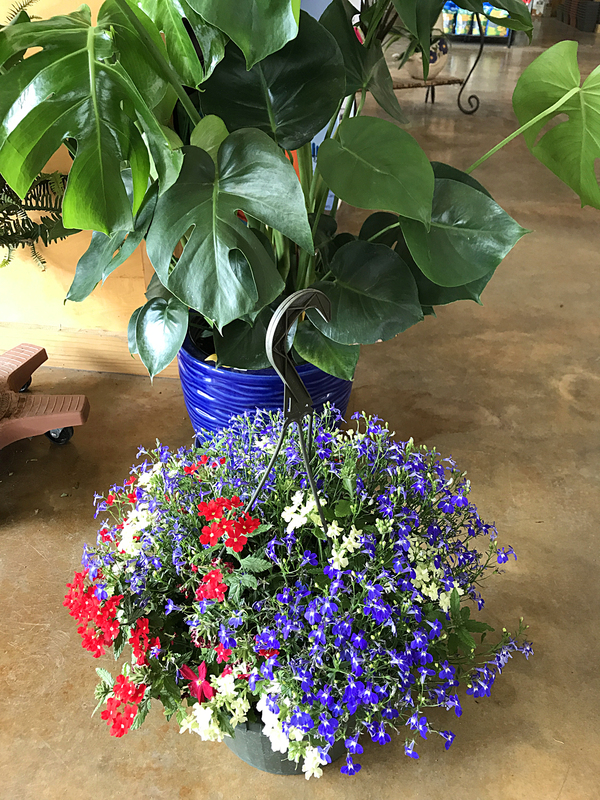 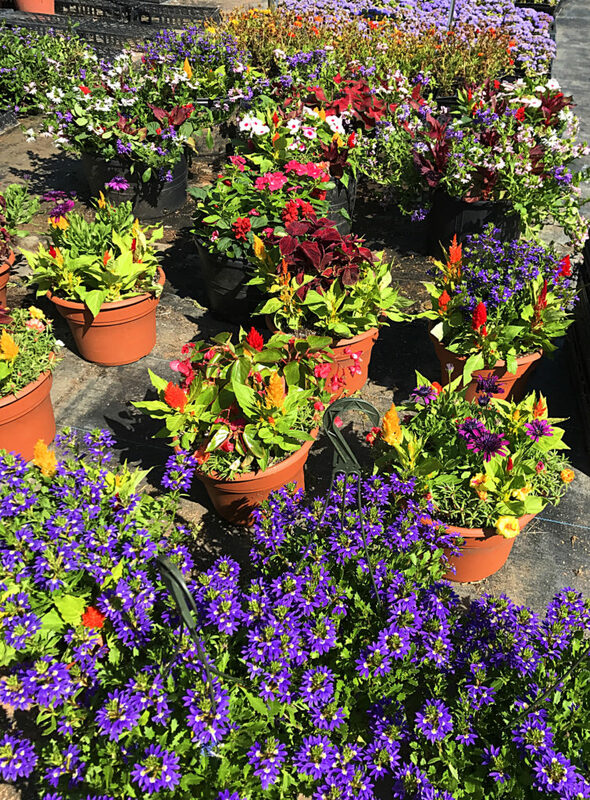 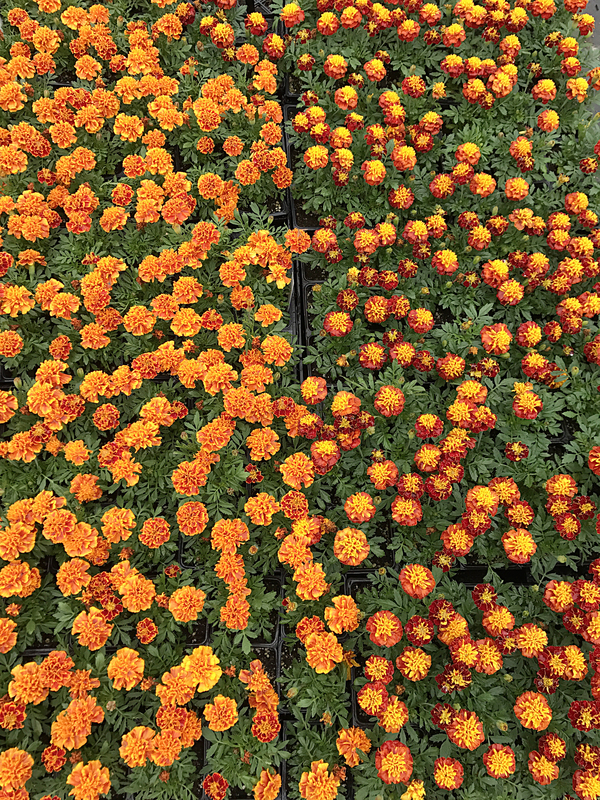 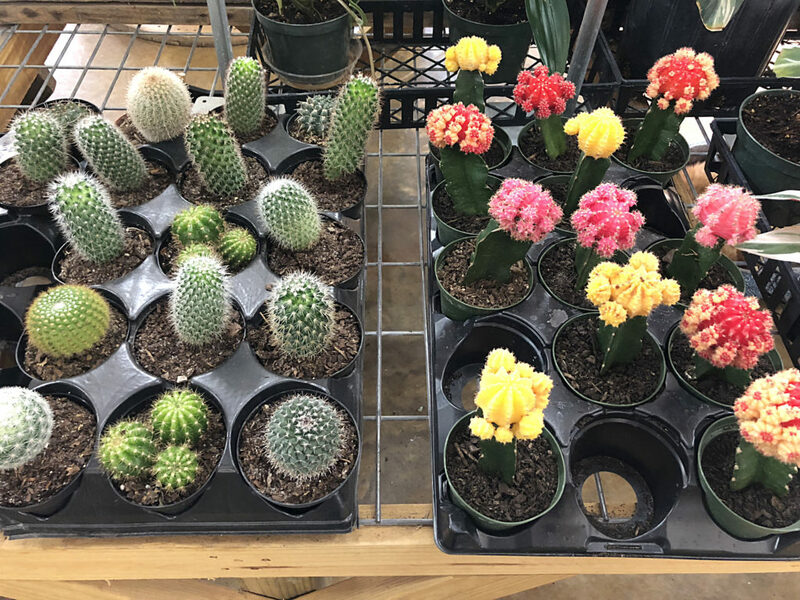 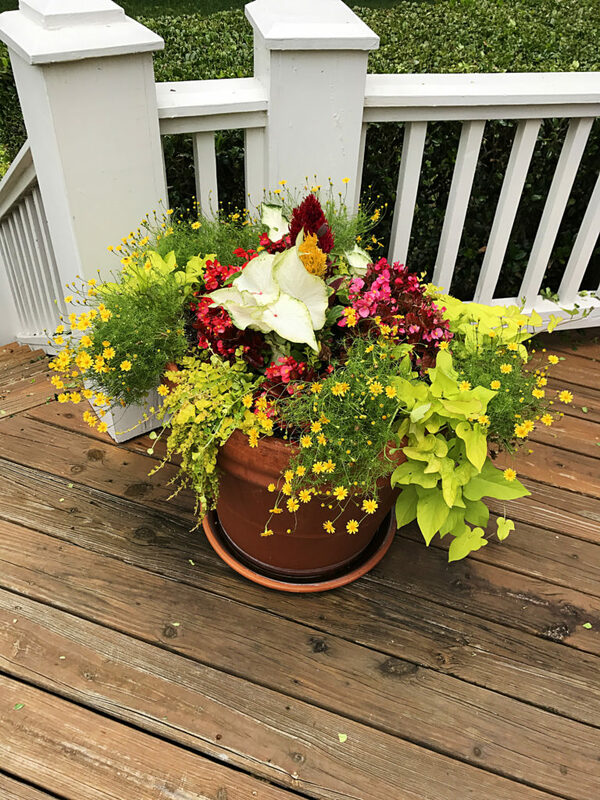 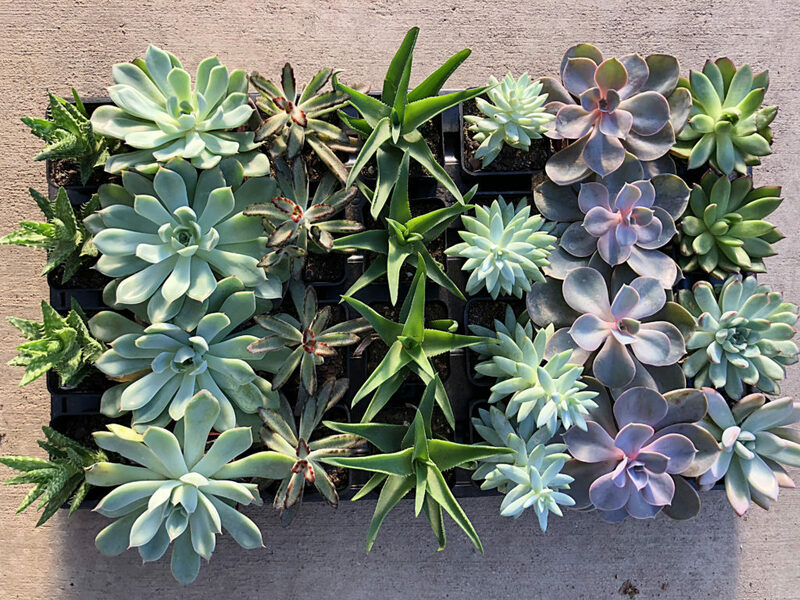 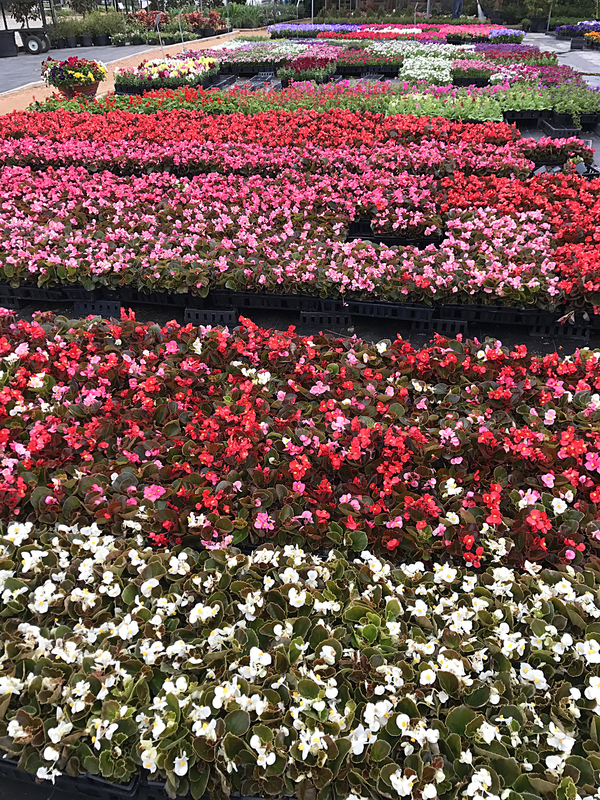 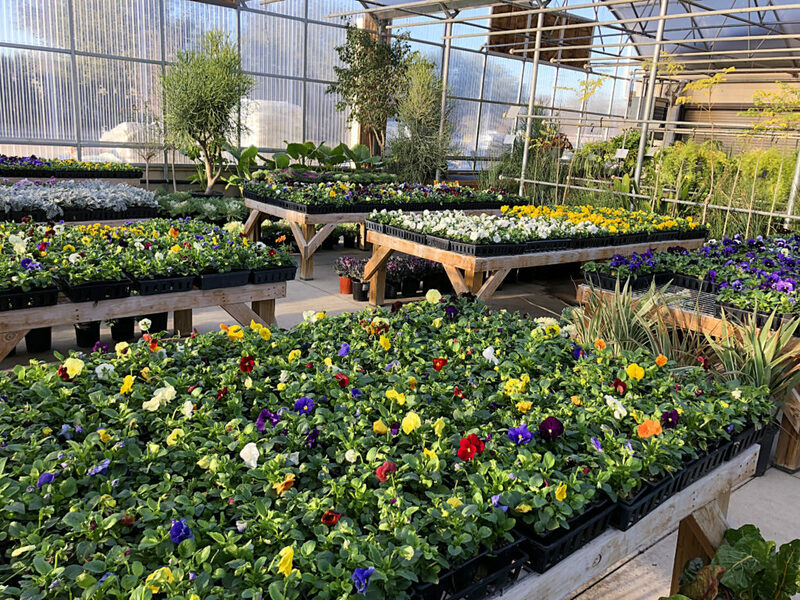 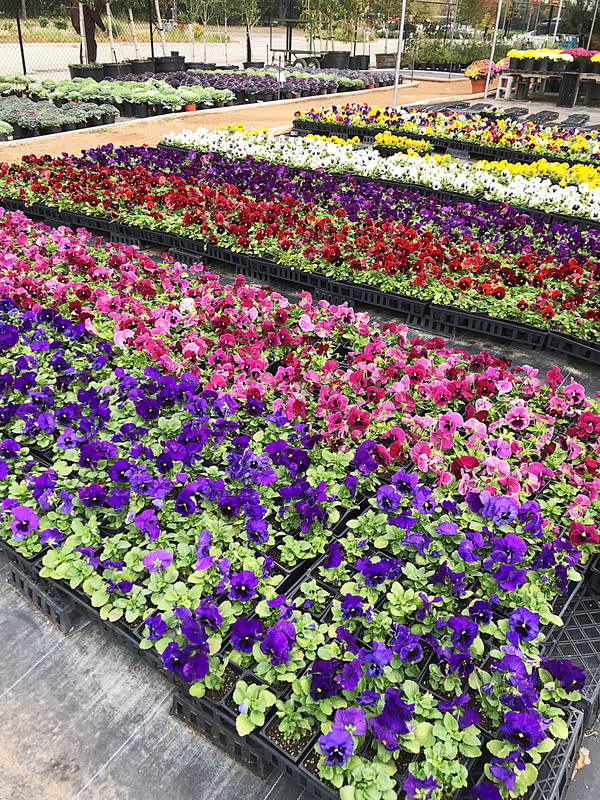 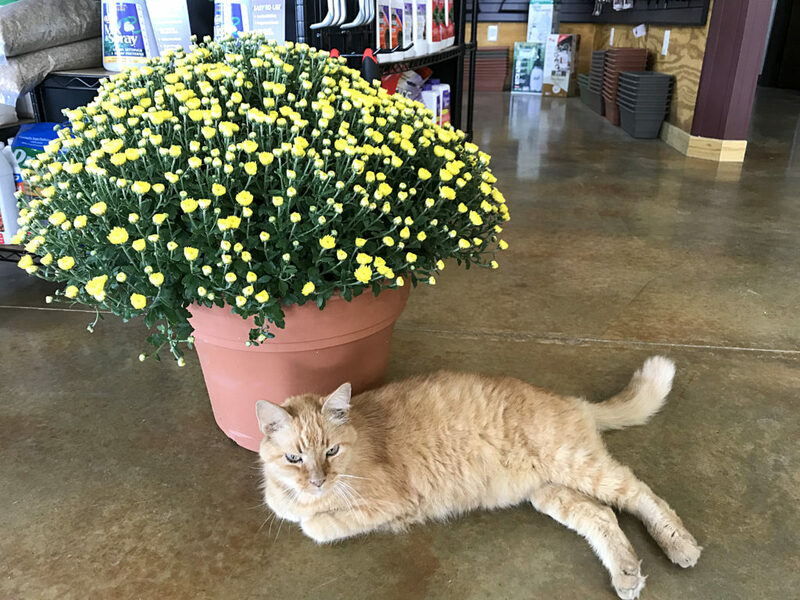 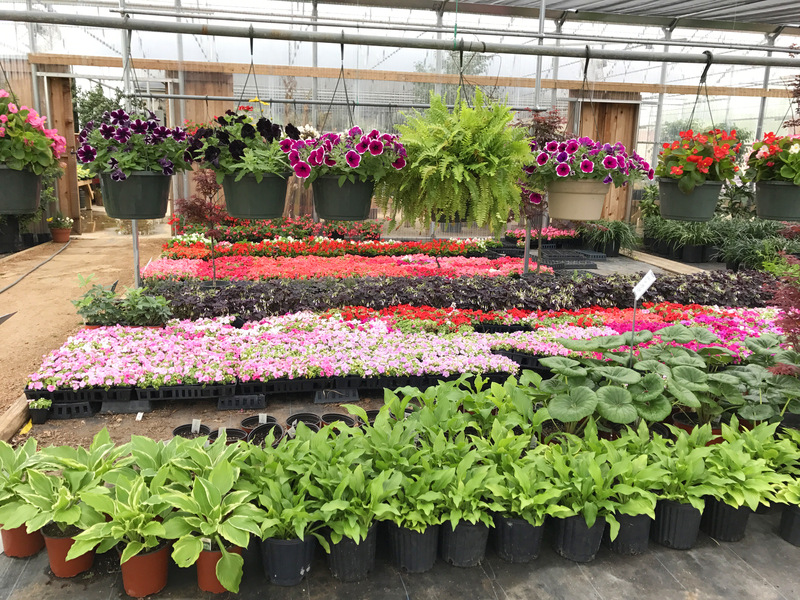 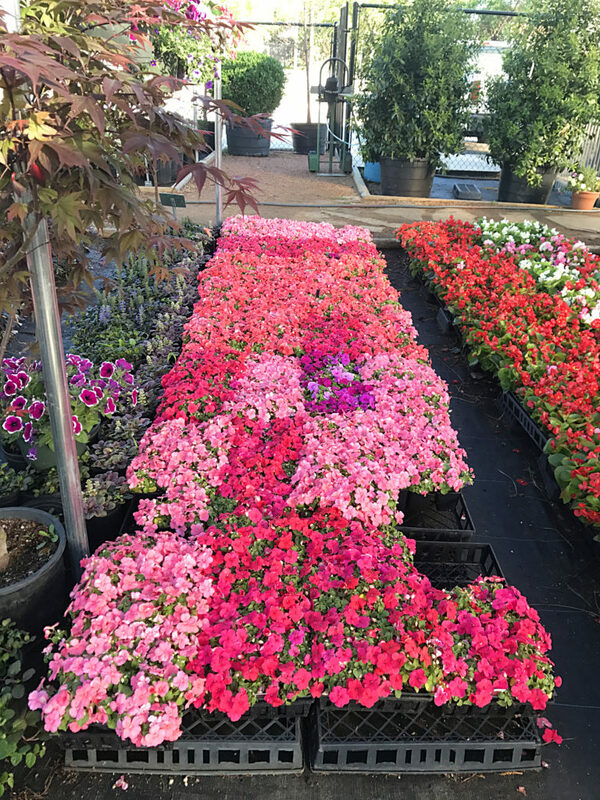 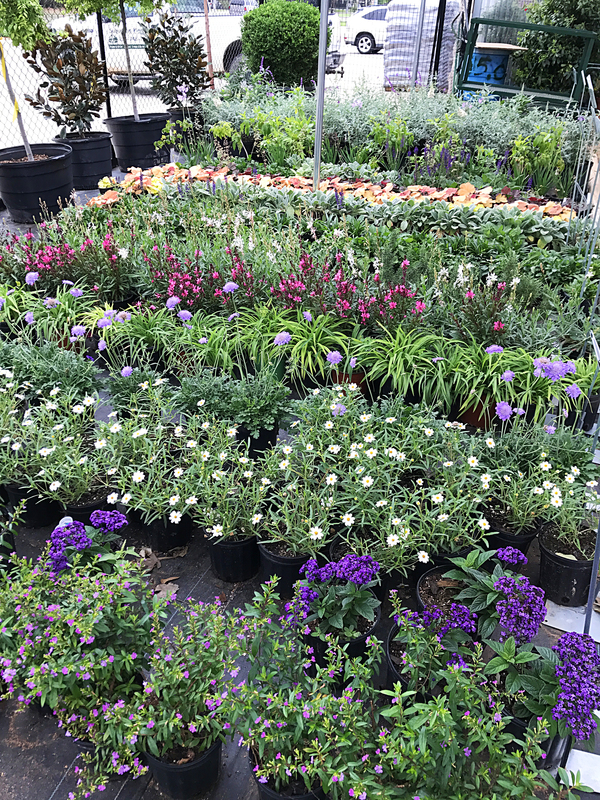 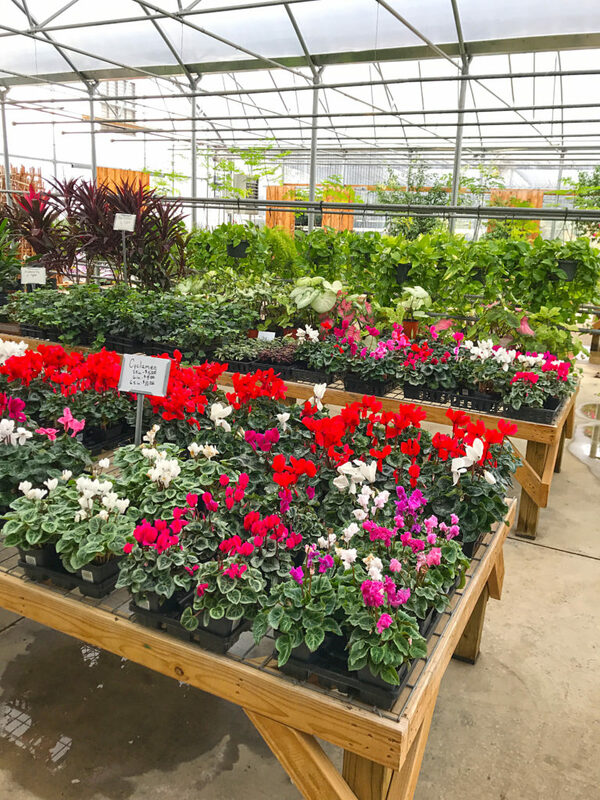 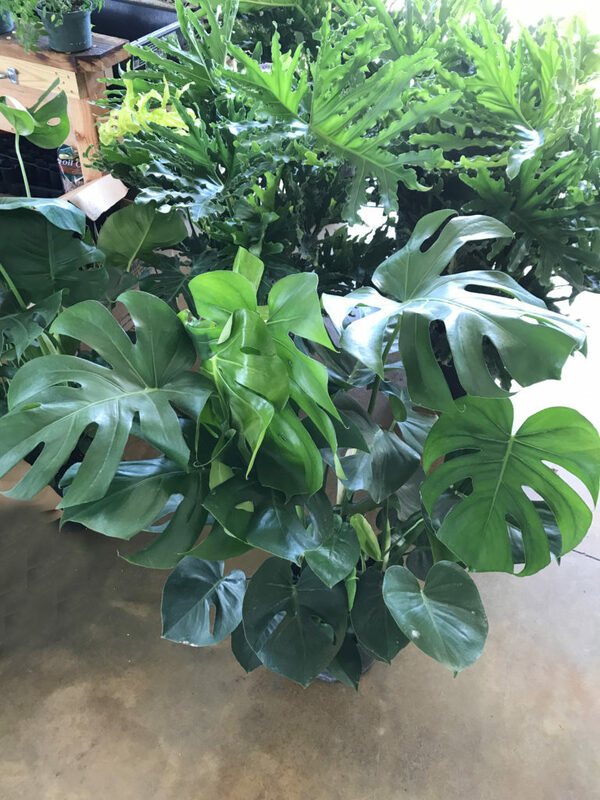 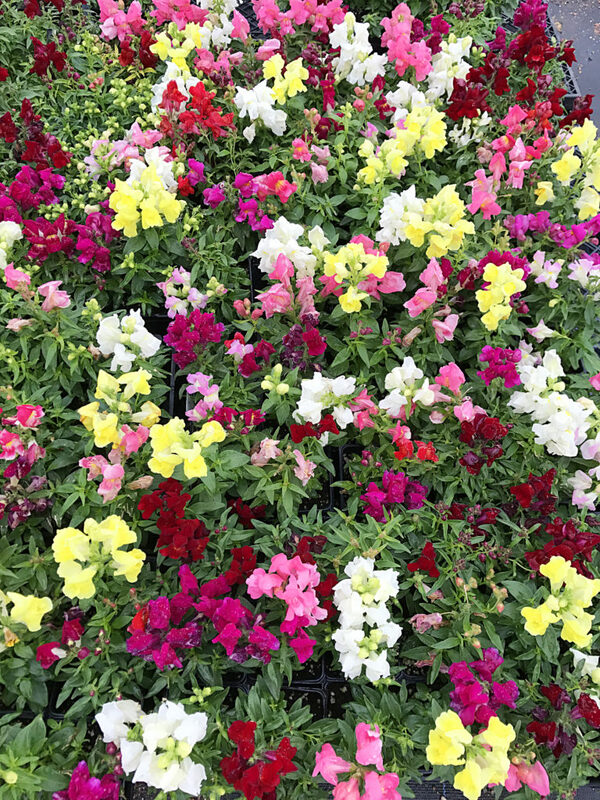 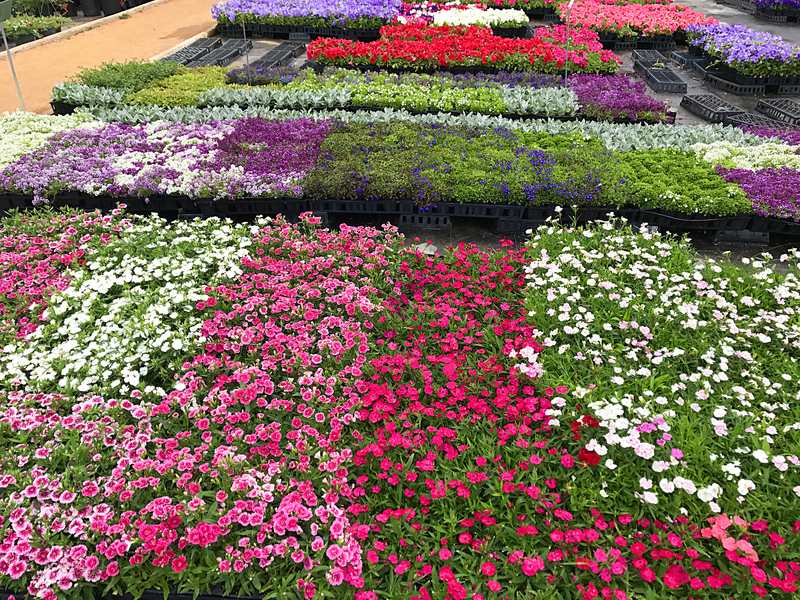 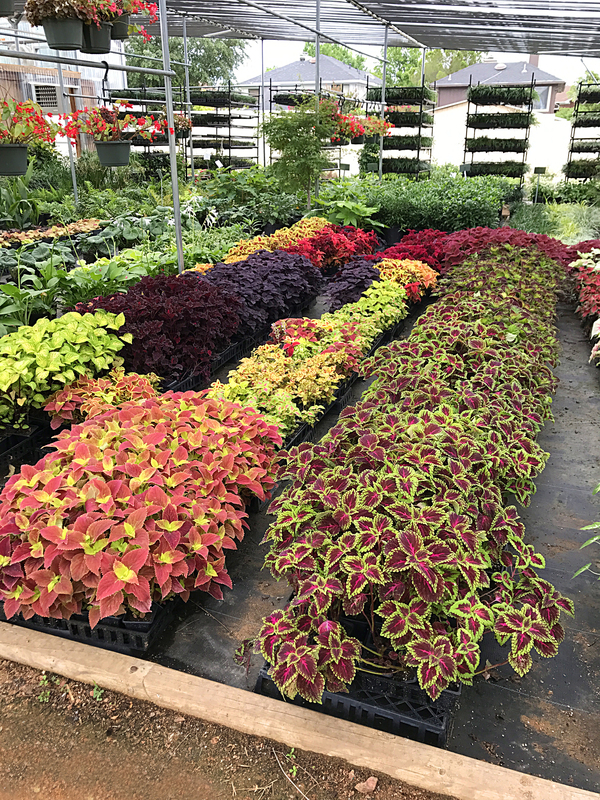 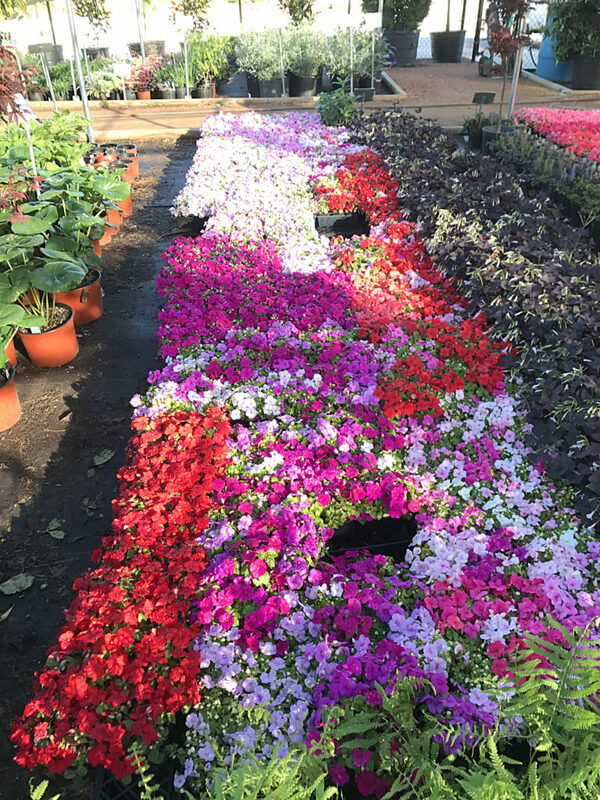 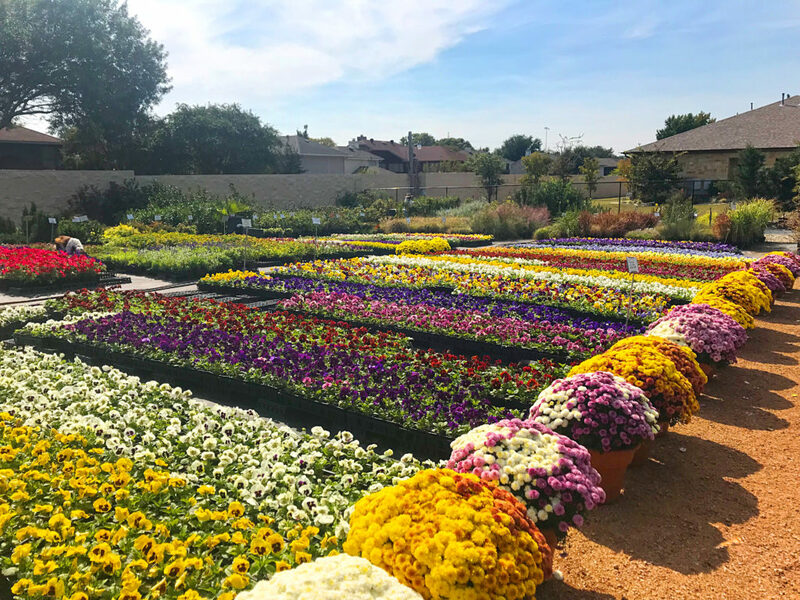 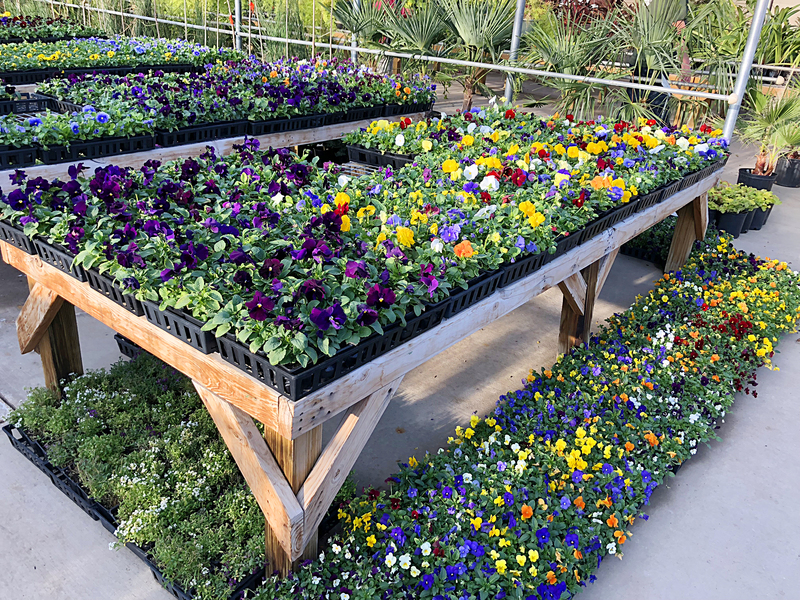 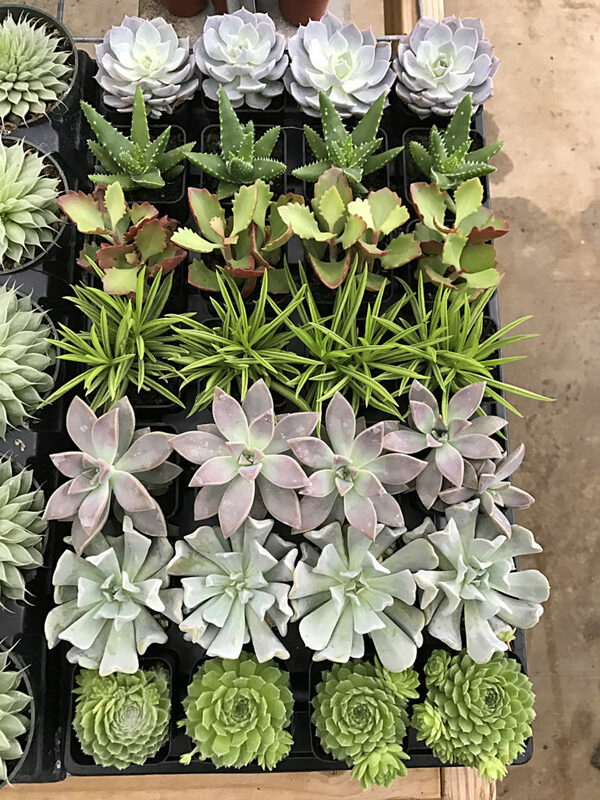 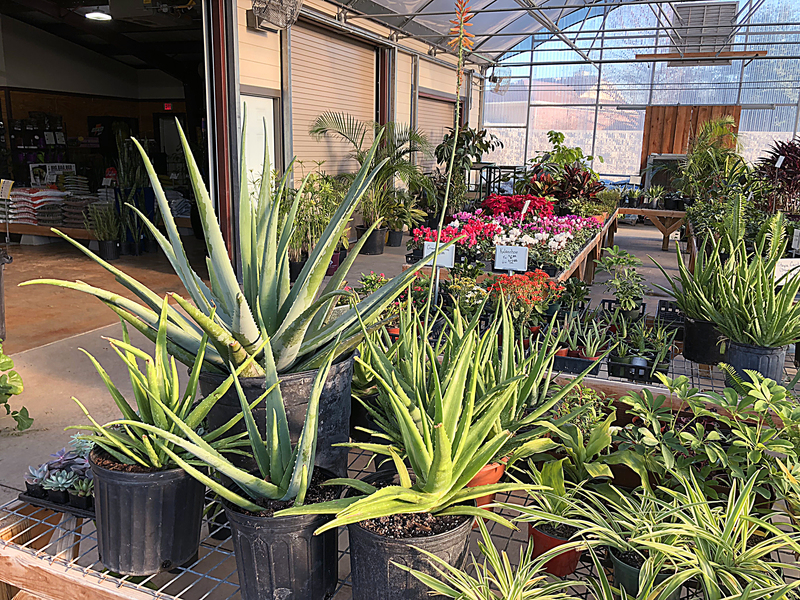 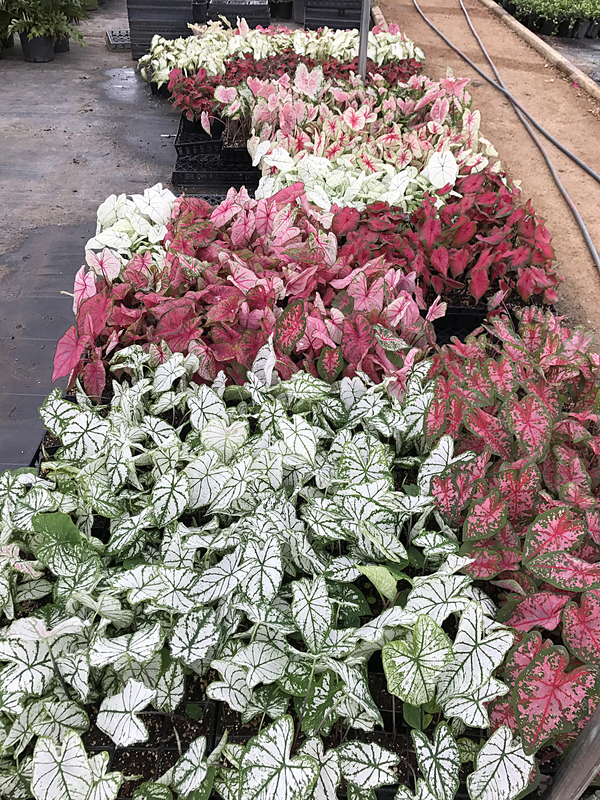 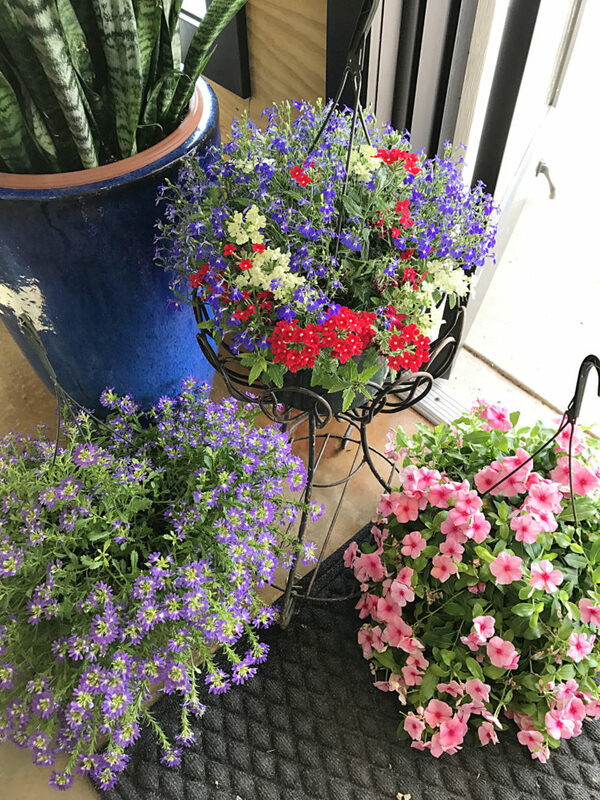 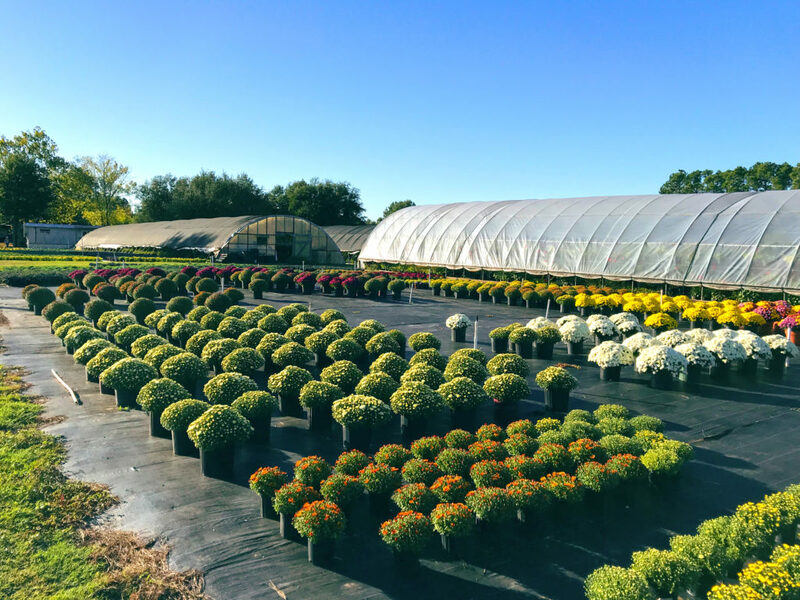 Most of our plant stock is grown at our own Suburban Plants Farm in East Texas. 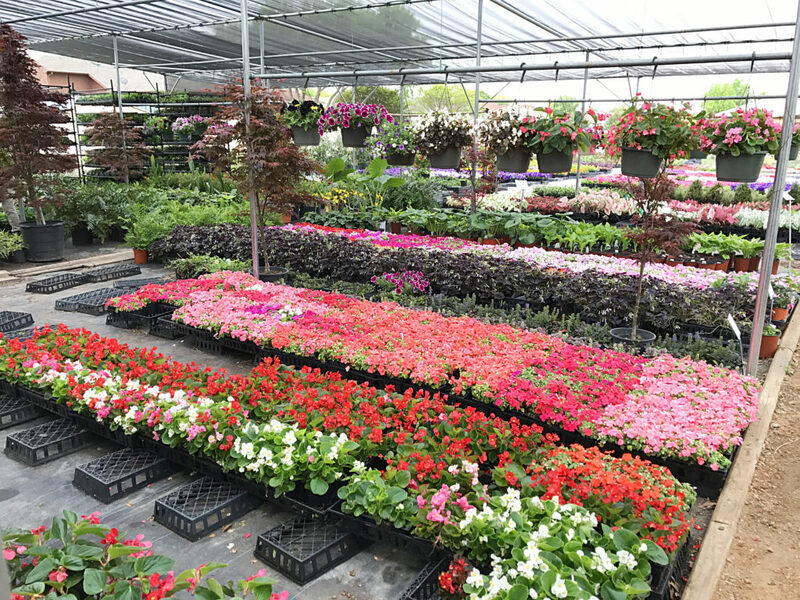 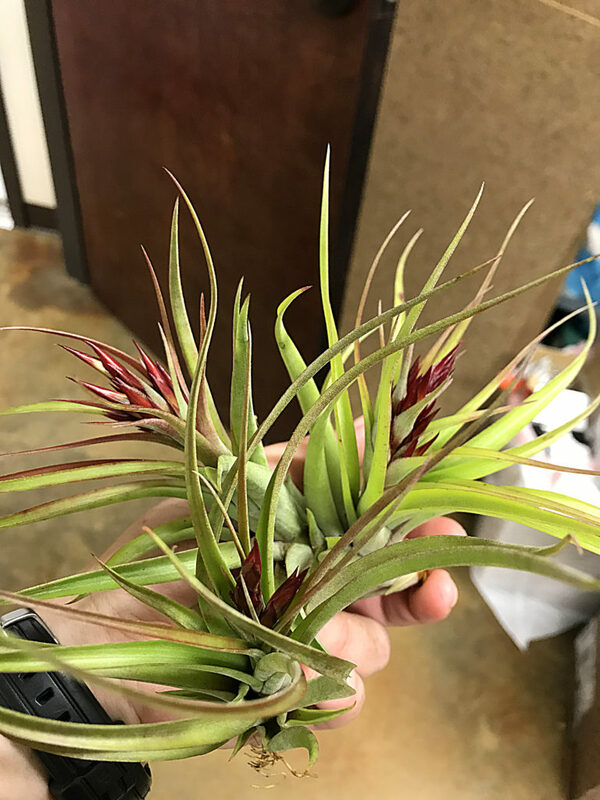 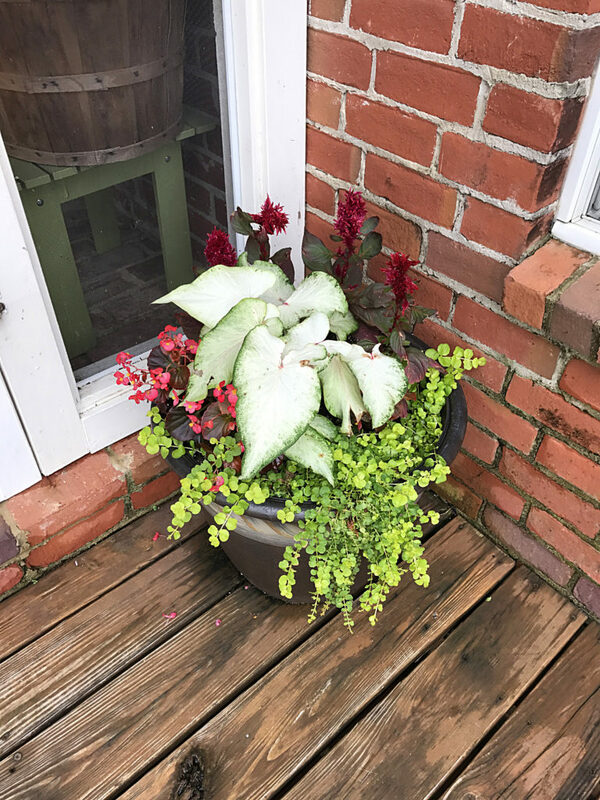 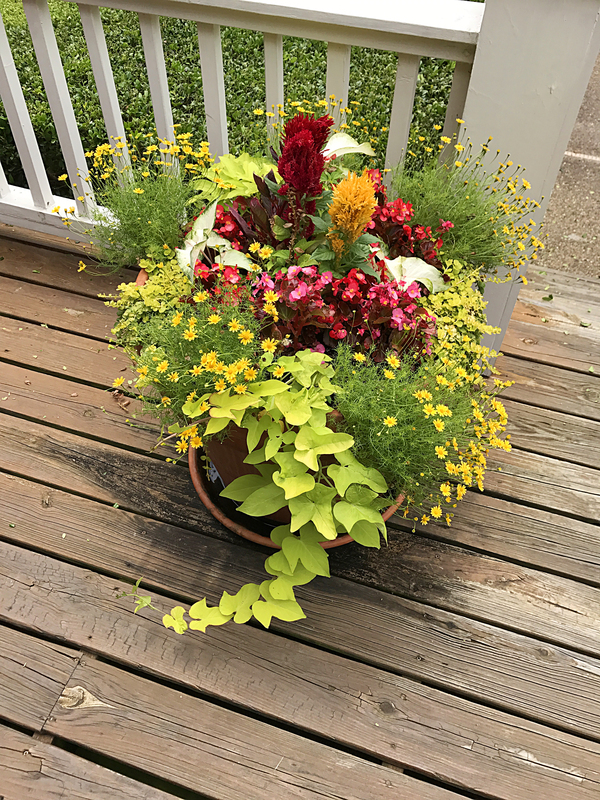 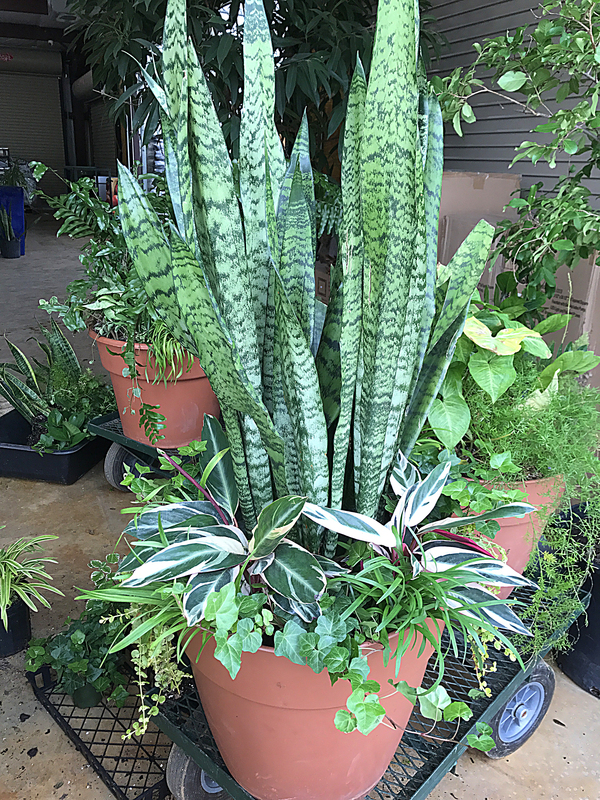 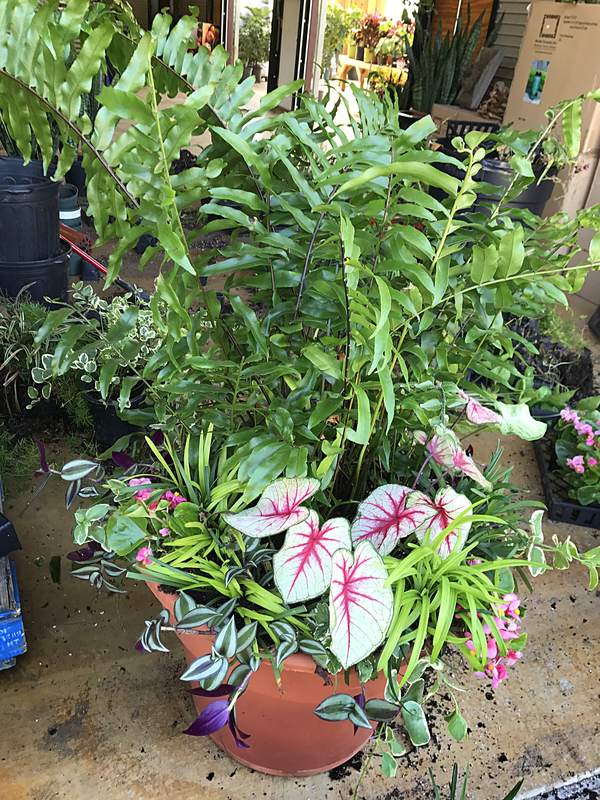 That’s how we ensure healthy, vibrant plants at a reasonable price. Browse the images below (click to enlarge, and use your mouse as a magnifying glass).